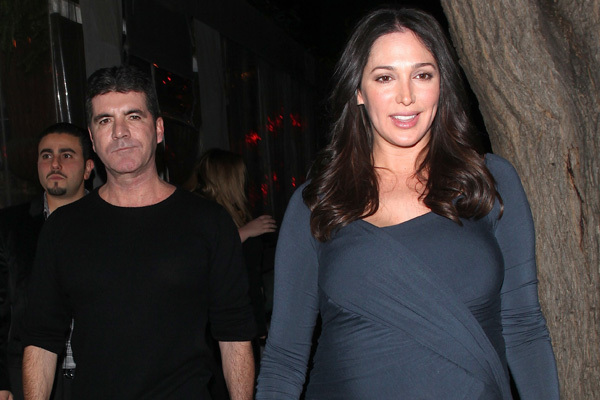 Hollywood is crazy for babies, so SheKnows has a list of all the celebrities who are expecting in 2014. Hollywood has baby fever, and 2014 is going to be a banner year for the newborn set. To keep everything straight, SheKnows has compiled a list of Tinseltown celebrities who are expecting a bundle of joy this year. 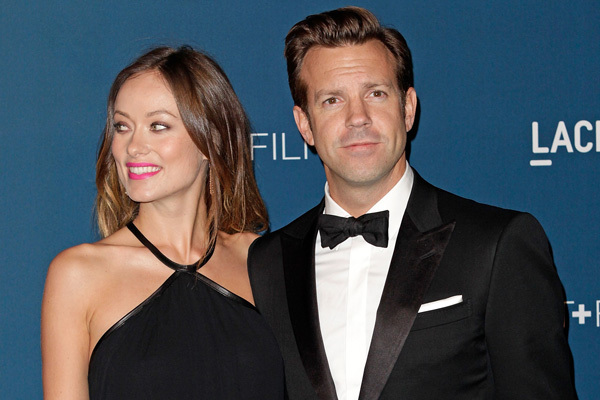 One of the cutest couples in Hollywood is expecting a girl sometime soon. The stars haven’t officially announced their due date, but look for their wee one to arrive before the end of February. It’s baby No. 2 for this tight couple. They are already parents to son Noah, so they are veterans at changing those diapers by now. This cute, young couple are expecting their first baby girl in early February. The pregnancy will hopefully be covered on their E! 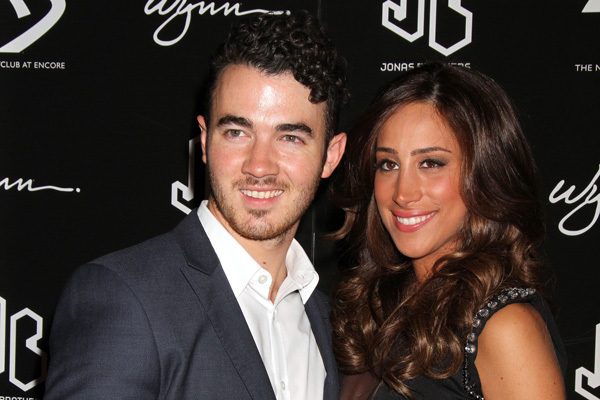 reality show, Married to Jonas, so we’ll be able to see how the two endure the nine months with Danielle’s nosy parents. No one ever expected the former American Idol judge to have a paternal bone in his body. How times have changed! After a messy situation with his friend’s wife, he’s now happily coupled up with Lauren Silverman. The baby boy is due in the first part of 2014. By way of a cute Instagram photo, the pop singer announced on Jan. 17 that she is having her third boy. She will remain the queen of her all-boy household, but we know those kids will still be well-dressed. 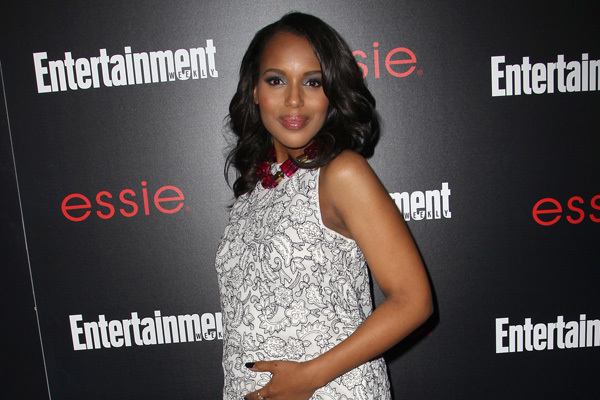 The Scandal star finally confirmed her pregnancy at the Golden Globes, and her ABC show is accommodating her pregnancy with a shortened season. With new husband Nnamdi Asomugha, 2014 is a banner year for the actress. No one talked about wanting a baby more than the Season 1 American Idol winner, so we are happy she got her Christmas wish. With new husband Brandon Blackstock and his two kids from his first marriage, she is going to have a busy household. 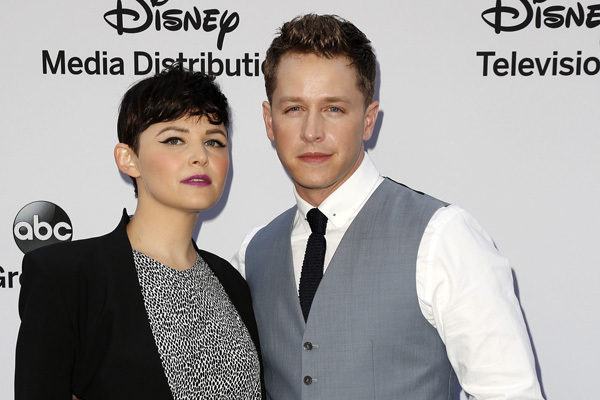 She got engaged and announced her pregnancy in a very short time span, but this Once Upon a Time star has found her own Prince Charming in Josh Dallas. It was big news that the Thor actor and his wife, Elsa Pataky, were having their second child after giving birth to India Rose in May 2012. That news is going to be double the fun since the couple confirmed they are having twins. Barrymore always wanted a big family, and she’s well on her way with baby No. 2. 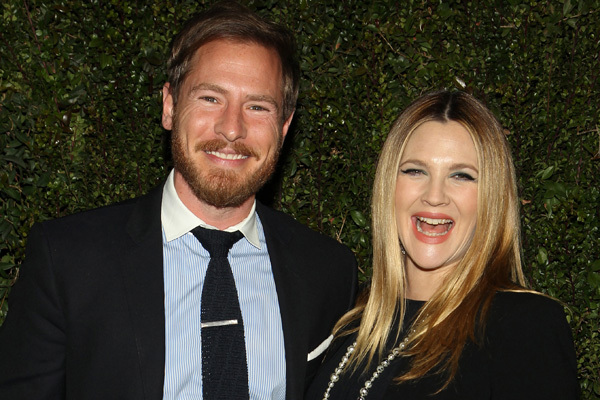 It will be a second girl for the Wedding Singer star and her husband, Will Kopelman. There was drama surrounding the reality star’s second pregnancy. Apparently, Wilkinson told the press before she told her own mother, and that led to a public feud. Hopefully, husband Hank Baskett can help her mend some fences with her family before their baby girl arrives. 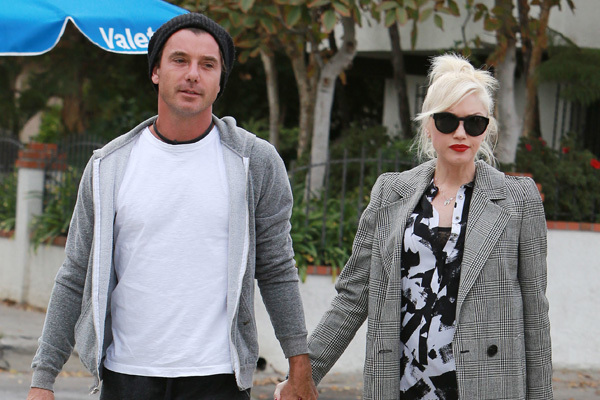 They’ve been very public about their love, so it’s no wonder they are having a baby so soon. The engaged couple are over the moon about their growing family, and Wilde looked amazing with a cute baby bump at the Golden Globes. It’s baby No. 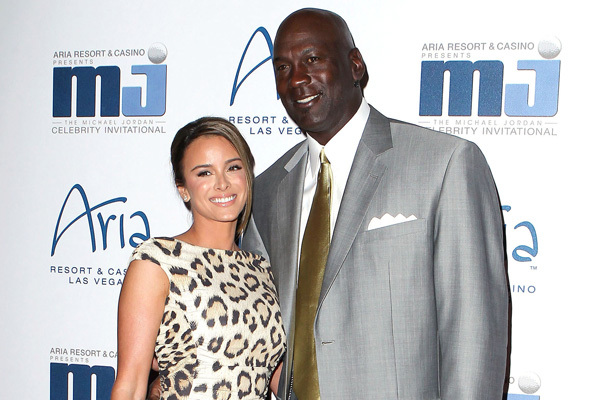 4 for this 50-year-old dad and his second wife, Yvette Prieto. The couple are due in the first few months of 2014. Cavallari has talked a lot about expanding her family beyond son Camden Jack, so she and husband Jay Cutler got right to work after their July 2013 wedding. The former Hills star is ready to keep life on the home front simple in Chicago after her tumultuous Hollywood years. This news made her BFF Snooki so happy. The two friends have always wanted to raise their kids together, and now they have that opportunity. If it’s a girl, we totally know that Snooki will set up her son Lorenzo with JWoww’s new baby. With the news just confirmed that she’s pregnant with rapper and fiancé Future’s baby, 2014 will be a beautiful year for the singer. Even with a baby on the way, she’s moving ahead with her wedding plans.